$2, 500 price drop on this stunning 4 bedroom, 3 bath home, only one year old with lots of upgrades. Terrific location just steps from beautiful Quincy Park with pond, picnic tables, and play ground. Open floor plan with spacious living room featuring a cozy fireplace and great kitchen with stainless steel appliances, granite countertops, and large island with breakfast bar perfect for entertaining or hanging out with family. Large, isolated master bedroom is a wonderful retreat. Master bath features double vanities, separate shower, and soaking tub, as well as spacious walk-in closet. Fourth isolated bedroom with nearby bath is ideal for guests, office, or mother-in-law quarters. Sprinkler system upgrade (front and back) and blinds throughout. Frenship school district is close to brand new Upland Heights Elementary. 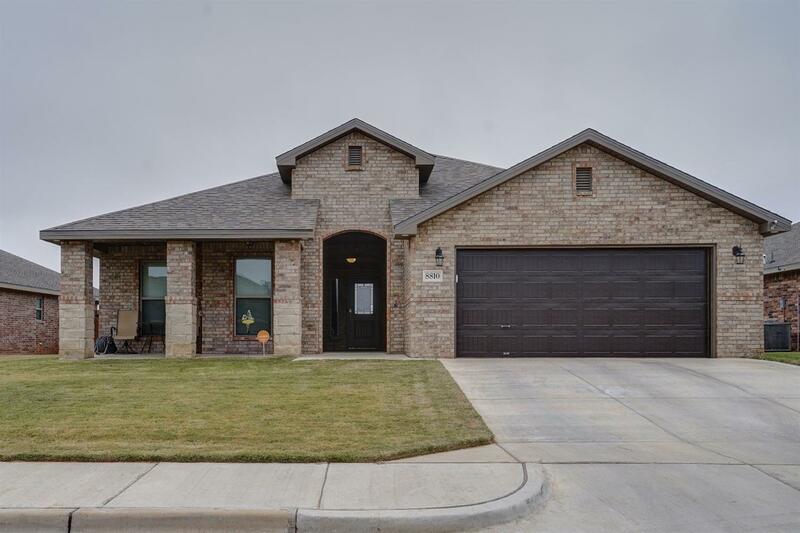 Don't miss out on this beautiful, move-in ready home! !